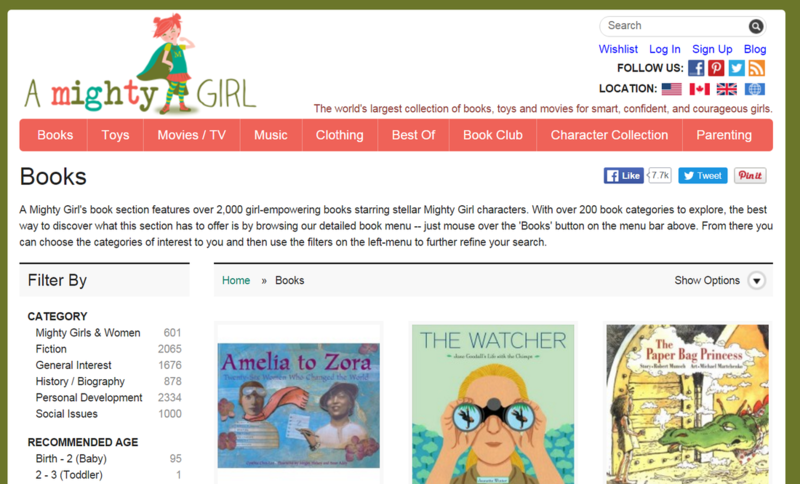 A Mighty Girl is a website with the world’s largest collection of books, toys, movies, and music for parents, teachers, and others dedicated to raising smart, confident, and courageous girls and, of course, for girls themselves! 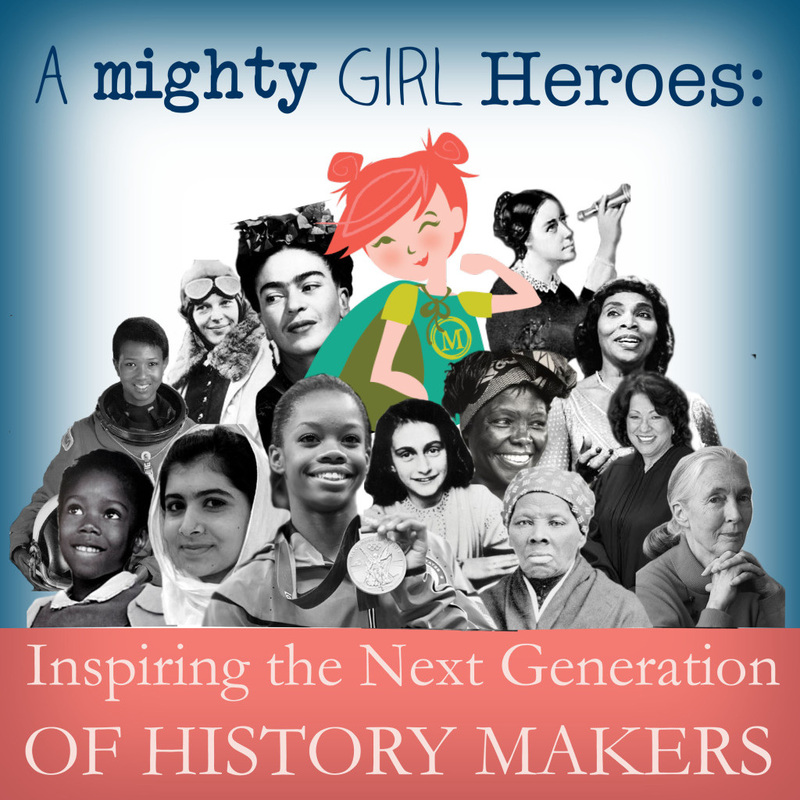 Girls do not have to be relegated to the role of sidekick or damsel in distress; they can be the leaders, the heroes, the champions that save the day, find the cure, and go on the adventure. 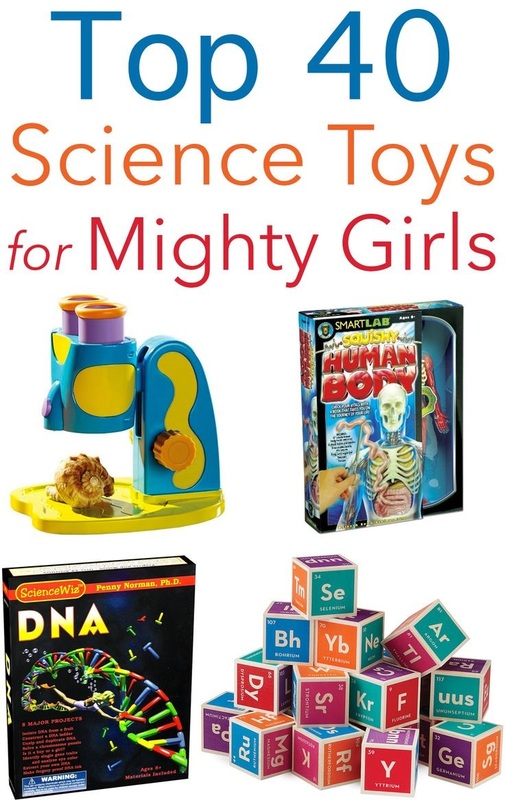 It is our hope that these high-quality children’s products will help a new generation of girls to grow and pursue whatever dreams they choose -- to truly be Mighty Girls! 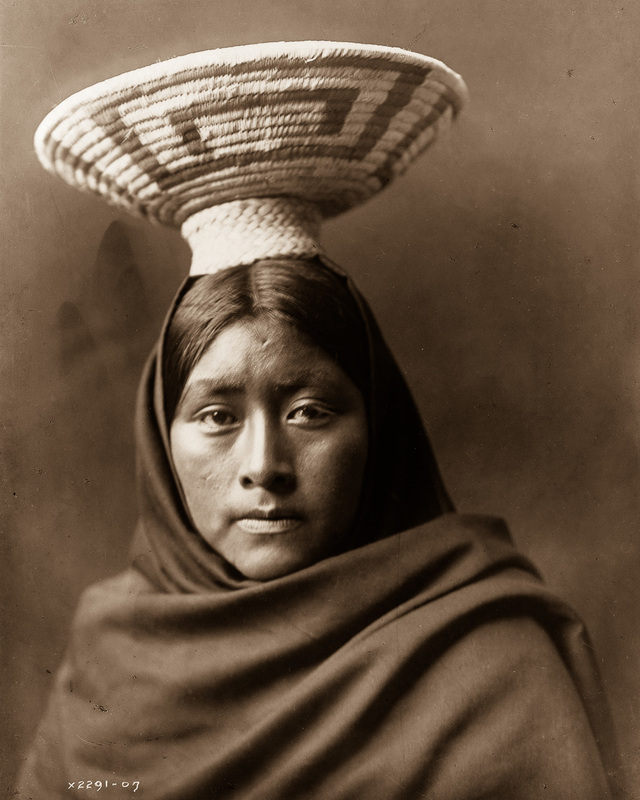 ​Face 3: EDWARD SHERIFF CURTIS: Born on a Wisconsin farm in 1868, Edward Sheriff Curtis grew up to become a commercial photographer in Seattle. 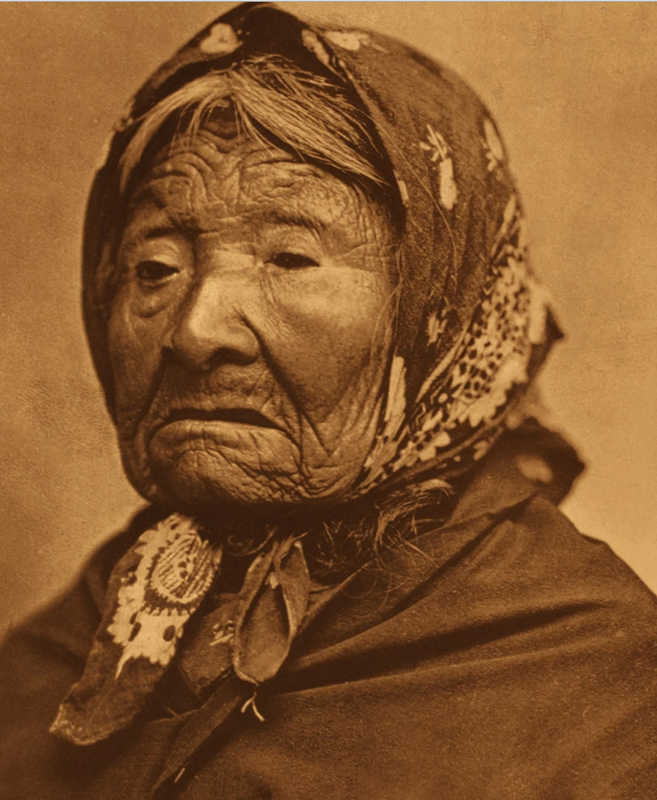 In 1895 he photographed Princess Angeline, the daughter of chief Seattle, for whom the city was named. That encounter sparked Curtis' lifelong fascination with the cultures and lives of Native American tribes. He soon joined expeditions to visit tribes in Alaska and Montana. 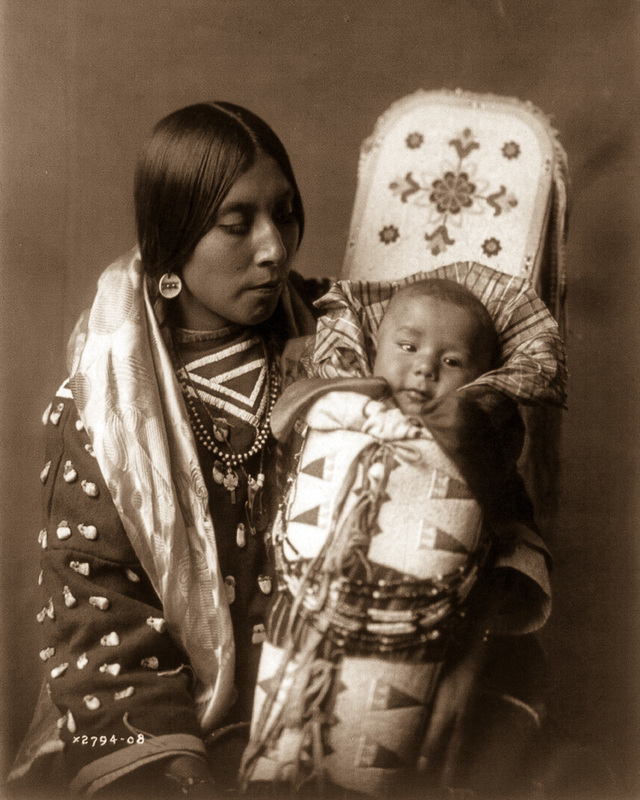 In 1906, Curtis was approached by wealthy financier J.P. Morgan, who was interested in funding a documentary project on the indigenous people of North America (if you will remember, we have had the word "indigenous" before --it means "people who have always lived in a place"). 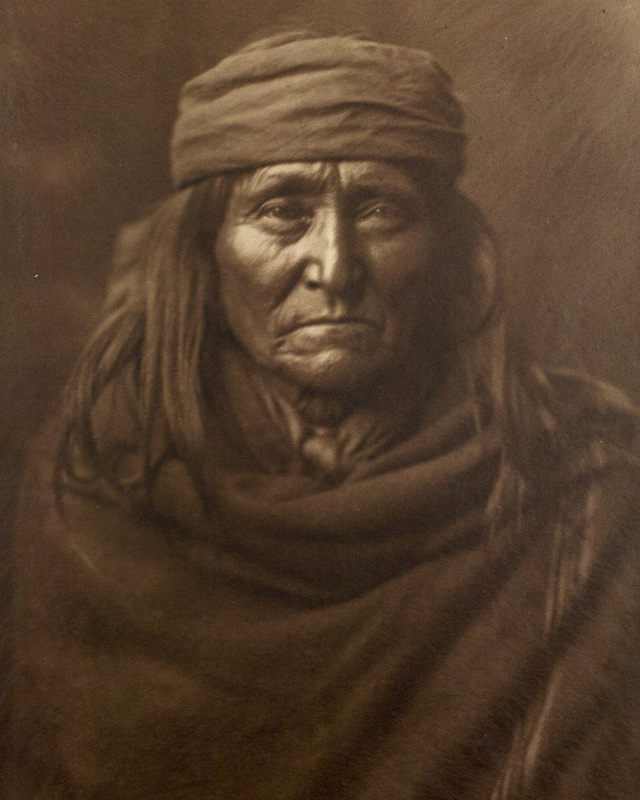 The result of this partnership was a 20-volume series, called The North American Indian. 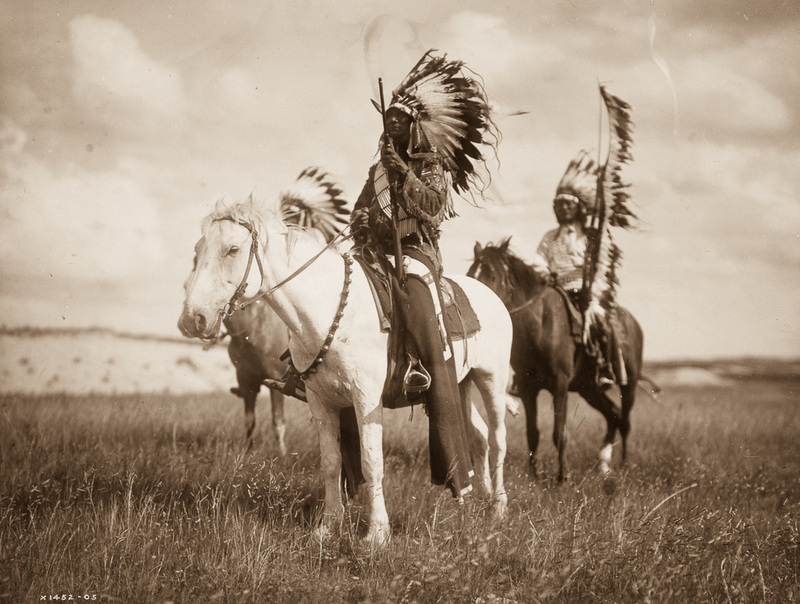 With Morgan’s backing, Curtis spent more than 20 years crisscrossing North America, creating over 40,000 images of more than 80 different Indian tribes. He made thousands of wax cylinder recordings of native songs and language, and wrote down oral histories, legends and biographies. ​Curtis’ vast body of work is one of the most impressive historical records of Native American life at the beginning of the 20th century. 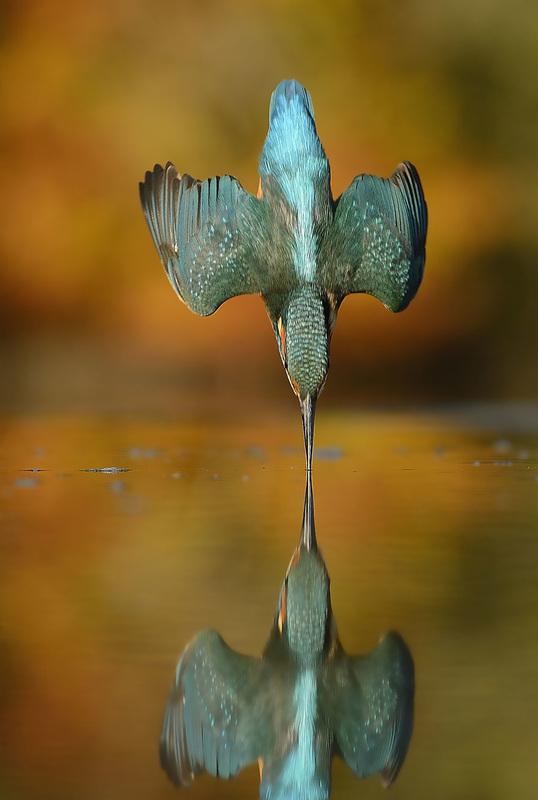 See with more than your eyes --see with your heart. 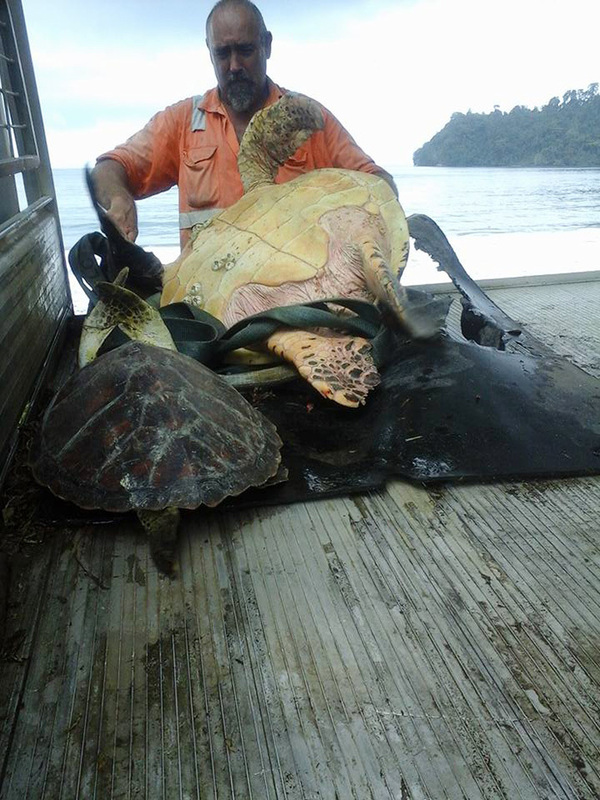 Two lovely sea turtles meant to end up as a fine meal in Papua New Guinea were luckily spared. 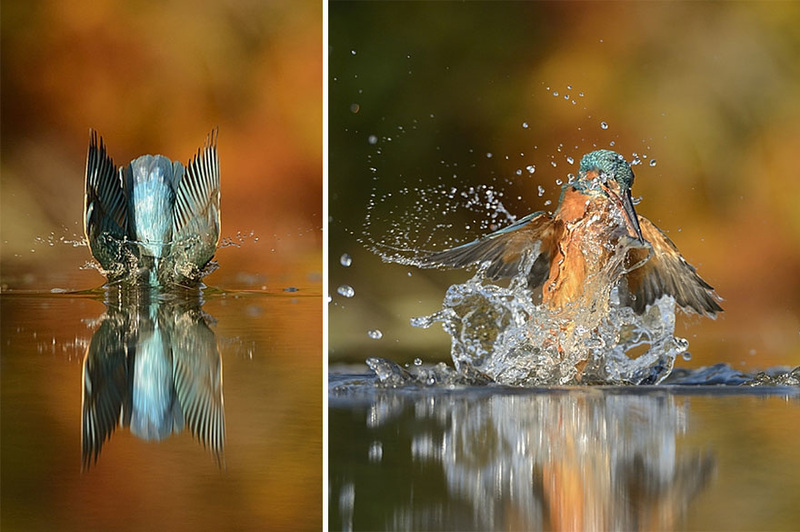 Arron Culling and his co-worker Mark bought them from a local food market and released them back to where they belong – the sea. Mr. Culling bourght the turtles for $50, drove up the road and let them go. There’re seven different species of sea turtles in the world and nearly all of them are endangered because marine turtle fishing is still legal in most areas. 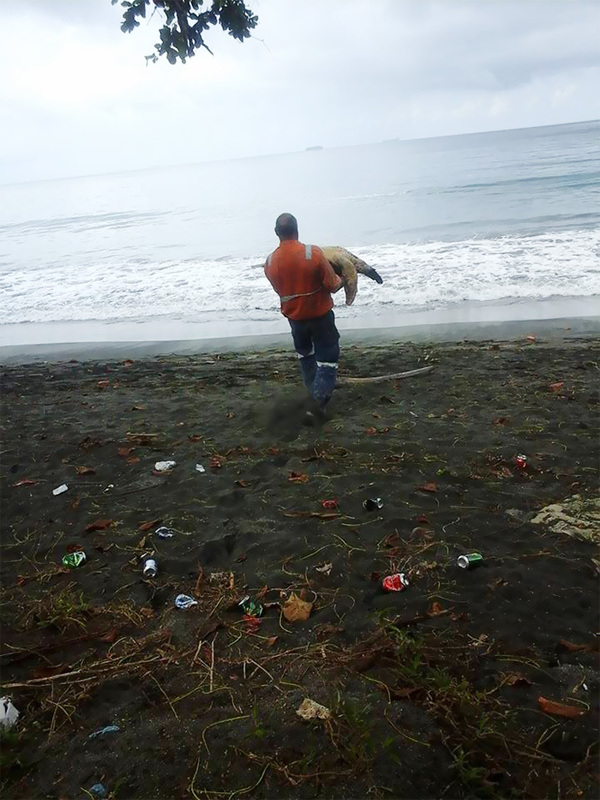 Some people might think how can he possibly make a difference, knowing that in many parts of the world sea turtles are a main source of food even though they are endangered. 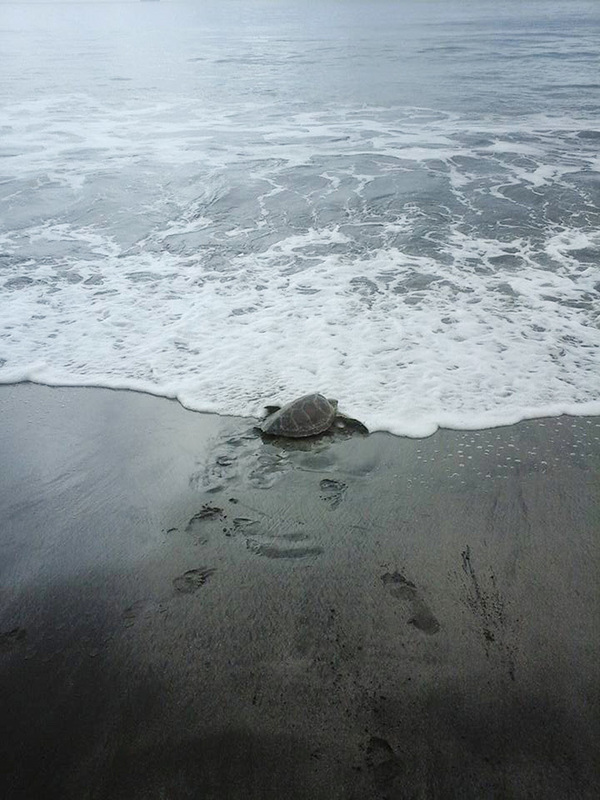 Mr. Culling knows he can't rescue all the turtles, but he also knows he can rescue these.